Fireside Stove - Professional Stove Experts - A Rhode Island Gas and Wood Stove Retailer - Wood and Gas Stoves - Freestanding and Inserts - Stove and chimney installations and repair. The flash combustion of smoke! Heats up to 1400 sq. ft. / 16-18" Logs / 8hr Max. Burn Time. Customize! Cast Iron Doors & Legs in 2 Styles & 5 Colors. Close Clearance Approved. Save Wall Shielding Expense. Made in USA - In Stock - Installation Supplies Discounted. Heats up to 1200-2000 sq. ft. / 20" Logs / 9hr Max. Burn Time. Heats up to 2000 sq. ft. / 18-20" Logs / 9hr Max. Burn Time. Heats up to 2200 sq. ft. / 18" Logs / 12hr Max. Burn Time. Customize! Cast Iron Doors & Legs in 3 Styles & 7 Colors. Heats up to 2500 sq. ft. / 20-22.5" Logs / 11hr Max. Burn Time. Heats up to 3000 sq. ft. / 20" Logs / 12hr Max. Burn Time. Heats up to 3500 sq. ft. / 20-22.5" Logs / 12hr Max. Burn Time. 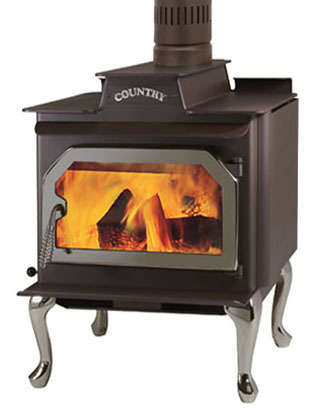 We no longer stock these lower quality stoves. See our Country line. Read why flash-combustion stoves are the new era of wood-burning stoves. Vermont Castings - Cast Iron - Low to Medium Quality. 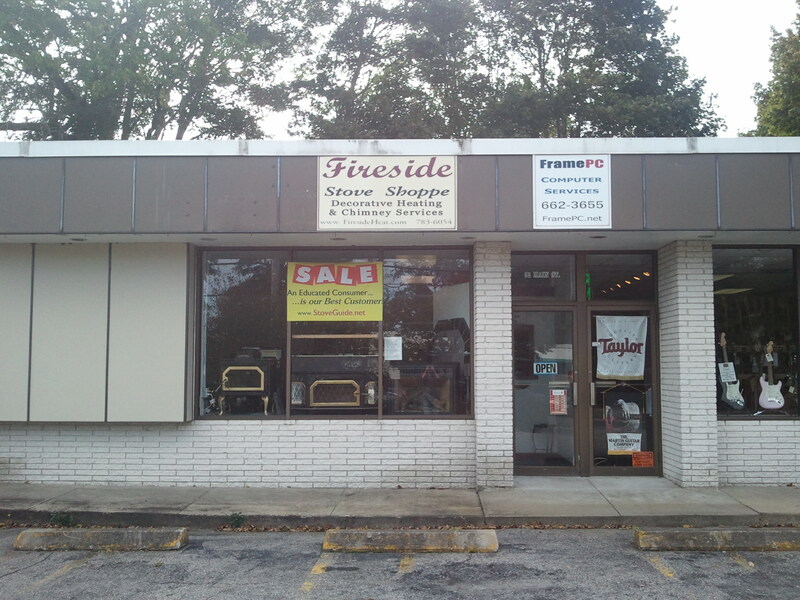 All new cast iron stoves have been pulled from this site as of August 15th. the stove, and is not covered under the warranty! perform as promised for more than its' first over-fire.